Life coach insurance provides security for life coaches and their clients, against the possibility that things will go wrong. This is called "personal liability insurance". These insurance policies are designed specifically for life coaches to can provide indemnity (financial cover) for legal defences, compensation and the other expenses incurred in the unlikely event that things go wrong. Of course, all sensible steps should be taken out avoid this nightmare scenario, and so the chances of a good life coach claiming on their insurance policy are tiny. They'll do a great job for all their clients, they'll accept only those clients they are confident they can help, and they'll use a written contract to explain the nature of the service and specifically to set realistic limits on the coach's responsibilities. Because insurance claims against life coaches are rare, insurance premiums tend to be relatively low, and annual cover can often be had for less than £100 and from big-name insurance companies like Legal and General, Sun Life etc. 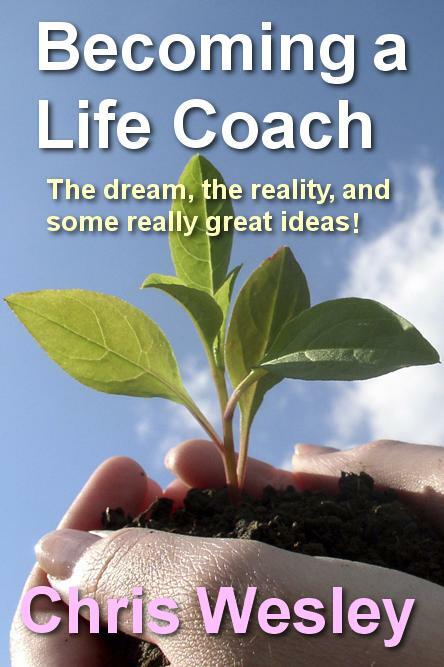 Since, as a life coach, you're also probably a small business owner, you may care to insure yourself and your business for other reasons, including protecting the assets of the business against theft or damage by fire, and if you have large financial commitments associated with your life coaching business, then you may want to insure against problems with those. Finally, you may want to obtain insurance against ill health or other eventualities which render you unable to work as a life coach and service these commitments. Many insurance companies offer policies which combine all of these ingredients. In all cases, inspect the policy carefully to make sure the insurance cover meets your needs. Remember - personal indemnity cover is not currently a legal requirement in the UK, so this is not about ticking a box to comply with the law - this insruance policy is to put your mind - and the minds of your clients - at rest. 19,500 word PDF spanning 65 pages on insights and lessons learned through long hard experience. A must for any new coaches or those considering coaching as a career. Click the image to learn more.